Last week I was lucky enough to play Trump International Links in Aberdeen with Cleveland and Srixon golf. 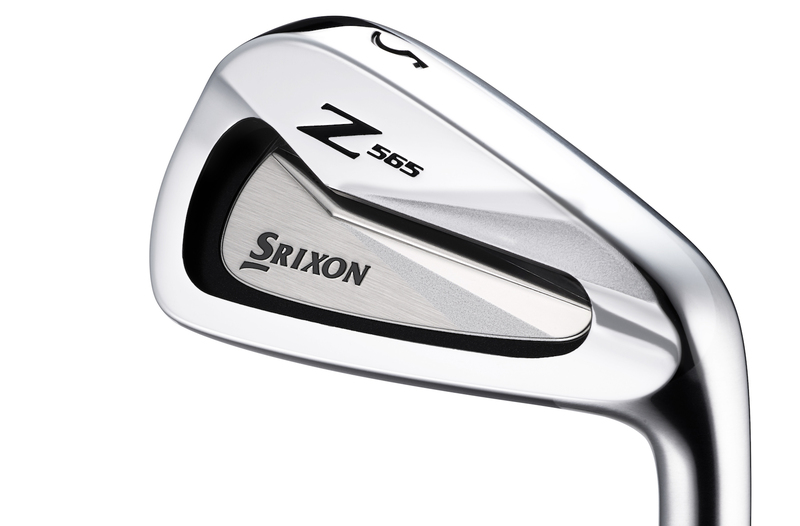 While the focus was on the new Cleveland RTX-3 wedges, I got to try the Srixon Z 65 range. 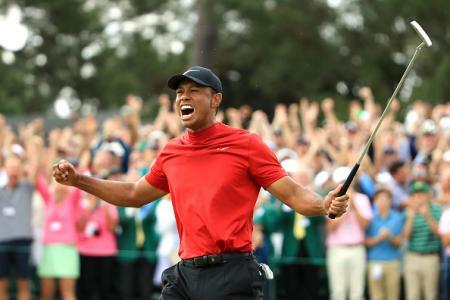 We’ve told you about the woods, but the new Srixon irons are absolute belters. There is more than one way to skin a cat. And there is definitely more than one way to design an iron. So rather than launch just one model, Srixon have put together three sets and a driving iron model, that can be mixed and matched as you see fit for the perfect combo set. All the irons feature a Tour V.T. Sole. 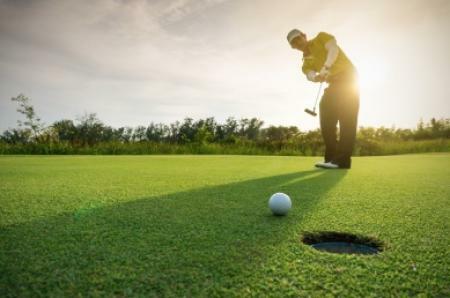 By increasing leading bounce and decreasing the trailing bounce, a “V” is created in the sole profile that has been proven to reduce turf resistance and tighten shot dispersion. It works a bit like a skid sole, so the club gets in and out of the turf better. This years sole has been softened in the heel and toe to make the clubs even more accurate. They also all feature five percent bigger grooves and laser milled faces for increased spin consistency. Let’s start with the serious weapons. 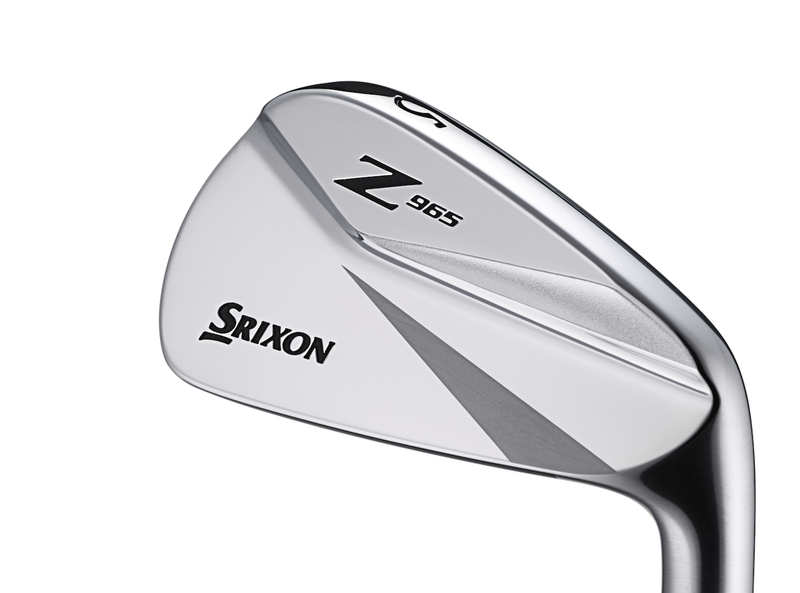 The Z965 is a serious blade, a weapon for you low handicaps out there. 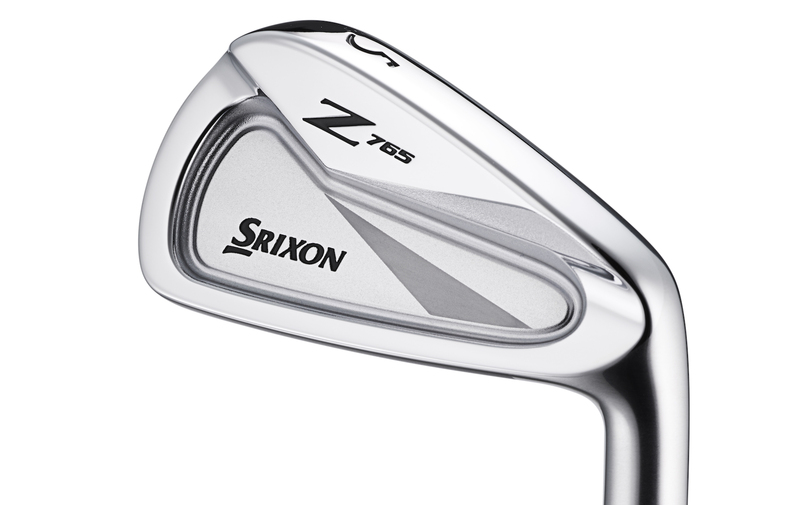 There’s not a lot of science that goes into a blade, but these Srixon’s are forged from soft 1020 carbon steel. They feature the Tour V.T. Sole and a tungsten weight on the toe that moves the sweet spot to the centre of the club face. The Z765 is described as a muscle cavity. The iron features a similar forged construction to the blades, but features a cavity back design, with a significant amount of weight behind the sweetspot for a real solid strike at impact. Our favourites though were the Z565. 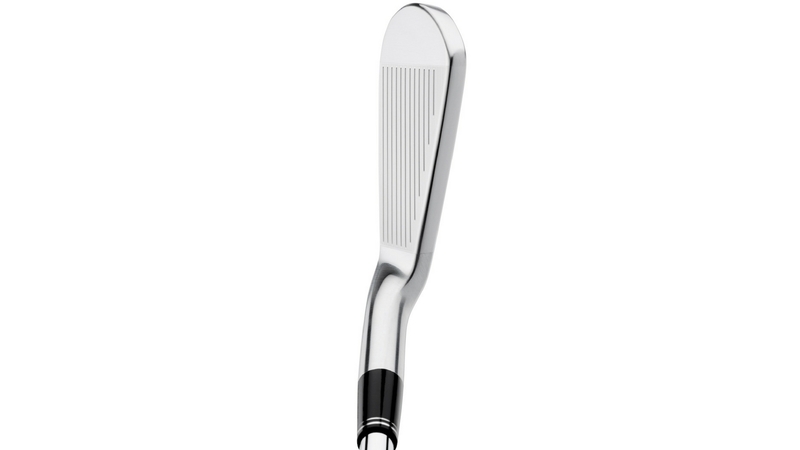 Unlike the other two irons these feature a two piece design, a forged body has a high strength SUP10 steel face. They’e designed for plenty of forgiveness with an undercut design that is fast across the face. 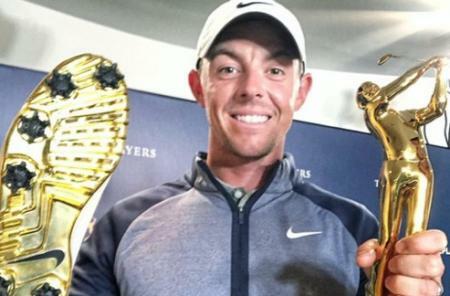 These are seriously easy to hit, but importantly, the clubs feature very little offset. I’m always searching for a forgiving iron that goes further, and that has very little offset. I’m not playing as much golf as I’d like, and I need some extra help., but I still like looking at a traditional small iron. Hitting them on the links turf I was really impressed with these. 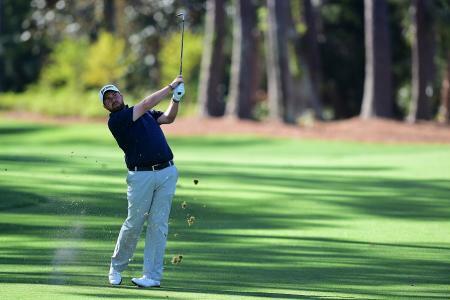 The irons were good through the turf, the ball didn’t balloon in the wind, and they felt great. I wasn’t scared everything was going to go left, a problem I have with offset irons. I could seriously see these in my bag soon with the right custom fit shafts.